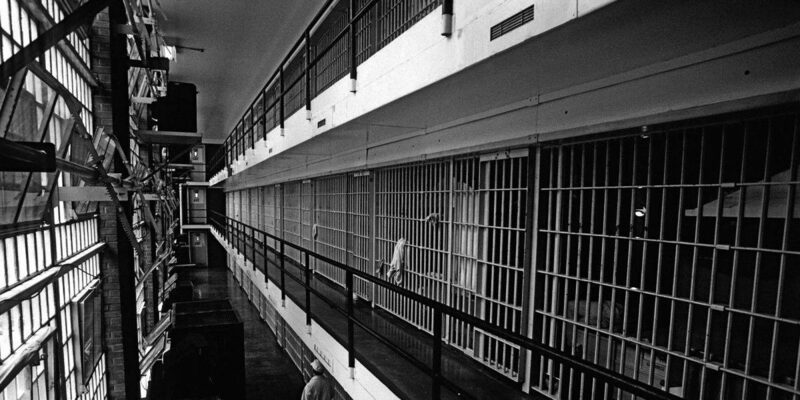 California holds the highest number of inmates on death row in the Western Hemisphere. On March 12th, Gavin Newsom, the newly elected governor of the state of California, signed an executive order which put a temporary suspension on the death penalty in California. The executive order also pardons 737 awaiting death row. The measure is a step in the right direction for California, it moves us towards a more progressive state. The United States Constitution’s eighth amendment claims “Excessive bail shall not be required, nor excessive fines imposed, nor cruel and unusual punishments inflicted.” Allowing capital punishment is in direct contradiction with our constitution. Most people claim the death penalty’s main function is deterring crime. If criminals know that there is an ultimate punishment, they are less likely to commit violent offenses. 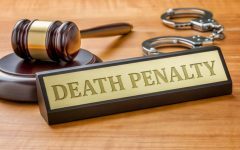 But according to a 2016 study by deathpenaltyinfo.org, states that enforce the death penalty have a 25% higher rate of murder than states that don’t. 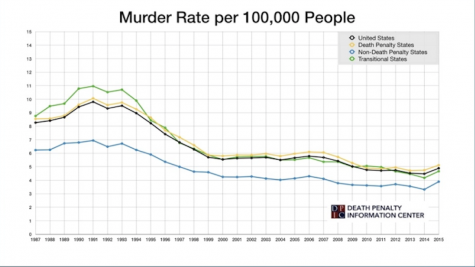 Proving that the death penalty does not help reduce crime. Therefore why is it still in existence? Over 160 inmates facing death row have even been exonerated, this is proof that the death penalty should not exist. It is a tricky moral line that the government should take no part in. Innocent people have been executed by the hands of the state. The United States has more prisoners per capita than any other country. Therefore a large part of our taxes goes towards funding the upkeep of prisons and its occupants. Many argue that the death penalty solves our prison budget issues; if there are fewer prisoners, then there will be more money from taxes fund education, healthcare and so on. But this is not the case, keeping prisoners on death row is actually more expensive. 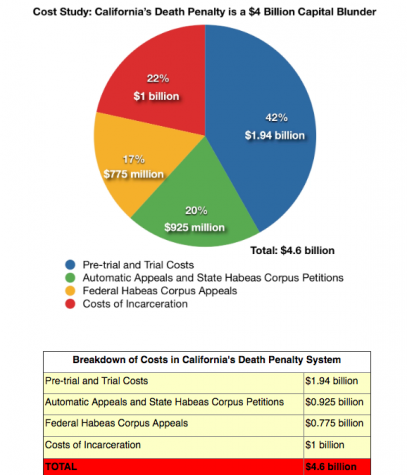 Several states have concluded that keeping prisoners on death row is far more costly than life sentences. Inmates facing death row also have longer court cases; lawyers who work on these cases claim that more time and resources are put into them, and therefore they charge more than other criminal cases. After the ruling is confirmed for these inmates awaiting the death penalty, they must be placed into solitary confinement, which factors in security and spacing issues, in total costing the taxpayer even more. Overall, the government should not be able to decide who lives or dies. Whether an individual agrees or disagrees that rapists and murderers must “get a taste of their own medicine”, it should not be up to the government to determine whether a citizen’s life is spared or not. Capital punishment denies people the most basic right, the right to live. This can lead to corruption on many fronts. For one, citizen’s can face death row for espionage, which would be determined by the government. Therefore, we have provided a route for the government to punish those they find unfaithful and unpatriotic. Although the African American population of the United States is just over 13%, half of the inmates facing death row are black. Capital punishment highlights the institutionalized racism people of color face in this country. 80% of the inmates awaiting the death penalty have executed white people, but only a handful have been white inmates who executed people of color. The death penalty harms people of color, it is a clear systematic injustice that has been ignored. Many other countries have eliminated the death penalty and have turned to other means of correction. In most European countries the goal of imprisonment is not punishment but rehabilitation, these countries recognize that it is unethical for the government to take someone’s life. In 2007, the United Nations urged all countries to rid the capital punishment. The United States opposed this and was only supported by North Korea, Iran, Sudan, and China. Not only has the United States kept a pattern of violence towards their offenders, but they also refused to improve its justice system, and rather sided with nondemocratic countries. Capital punishment has corrupted our country for far too long. It has remained a barbaric approach to incarceration and emphasized the oppression in our justice system. Thus, abolishing it would allow our country to move forward into a true restorative criminal justice system.